Serpentine are opaque to translucent. It is predominantly in shades of green. Found in Australia, Britain, Russia, Norway, Italy, Zimbabwe, South Africa, Brazil and the USA. 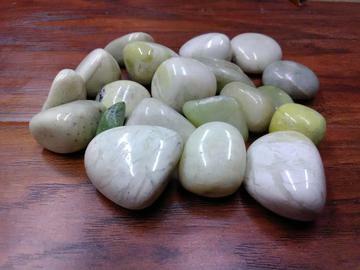 Serpentine is used for healing problems within the heart and lungs, and it is an excellent stone for cellular regeneration.